Mackenzie, A. (2006). 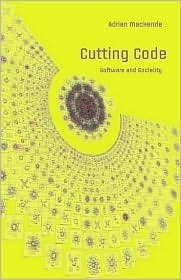 Cutting Code: Software and Sociality. Peter Lang Inc., International Academic Publishers. Peter Lang Inc., International Academic Publishers, 2006. 215 pages.